Sanjeev is the product manager for GBP payments for BNY Mellon globally. Prior to joining BNY Mellon Sanjeev managed key payment products for Barclays Corporate and has developed market leading products with some of the largest and most complex clients across multiple segments and geographies. These include Fintechs, Financial Institutions and Non-Bank Financial Institutions. 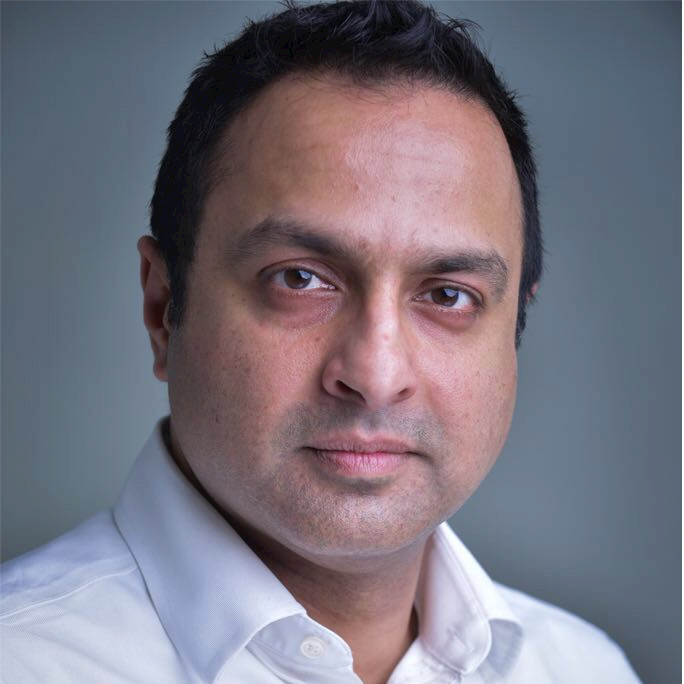 Before entering financial services Sanjeev worked in the pharmaceutical industry and ran his own consultancy business. Check out the incredible speaker line-up to see who will be joining Sanjeev.